1. WHAT COLOR WAS ADAM? Hint he was neither yellow, black, brown, nor white. 2. WHICH BOOK OF THE BIBLE IS SOLELY DEDICATED TO A BLACK WOMAN? 3. WHAT BLACK WOMAN WAS THE FIRST SURROGATE MOTHER IN THE BIBLE? 4. WHAT WAS THE NAME OF THE ONLY BLACK APOSTLE OF JESUS CHRIST? 5. WHO WAS THE FOUNDER OF THE BLACK RACES ACCORDING TO THE BIBLE? 6. NAME THE JEWISH WOMAN WHO PASSED FOR BLACK AND WON A BLACK BEAUTY CONTEST THAT STRETCHED FROM "INDIA TO ETHIOPIA?" 7. WHAT JEWISH MAN PASSED AS AN AFRICAN, AND LEAD HIS PEOPLE OUT OF AFRICAN SLAVERY? 8. WHO WAS THE FIRST NON-JEWISH CONVERT TO CHRISTIANITY? 9. WHAT CONTINENT DID JESUS PARENT'S HID HIM IN FROM KING HEROD? 10. SINCE THE GOOD BOOK STATES THERE IS NOTHING NEW UNDER THE SUN, WHAT NATION IN THE BIBLE HELD THE FIRST BLACK MILLION MAN MARCH? 11. WHAT NATION WAS THE AFRICAN FROM WHOM THE ROMANS FORCED TO CARRY THE CROSS OF CHRIST AT HIS CRUCIFIXION? 12. JEWS AND ARABS ARE FIGHTING OVER THE PROPERTY, CALLED ISRAEL TODAY THAT ORIGINALLY BELONGED TO A BLACK MAN. WHAT IS HIS NAME? 13. WHAT COLOR WAS THE MAN IN THE BIBLE WHO SAID, "WHO IS THE LORD THAT I SHOULD OBEY HIM?" INTERACTIVE PROPHECY CHECKLIST: Over 150 Prophecies Counting Down to the Second Coming of Christ. Starting with ground zero with Israel becoming a Nation, which occurred May 14, 1948. 1. WHAT COLOR WAS ADAM? Adam was red. The name Adam means Red man. 3. WHAT BLACK WOMAN WAS THE FIRST SURROGATE MOTHER IN THE BIBLE? Hagar the Egyptian, who was forced to be impregnated bare a child for Abraham by Sarah his wife. 4. WHAT WAS THE NAME OF THE ONLY BLACK APOSTLE OF JESUS CHRIST? It was a descendent of Canaan the Cursed, and his name was Simon the Canaanite who converted to the nation of Israel to become a Jew through the article of circumcision. 5. WHO WAS THE FOUNDER OF THE BLACK RACES ACCORDING TO THE BIBLE? Noah's second son, Ham. 6. NAME THE JEWISH WOMAN WHO PASSED FOR BLACK AND WON A BLACK BEAUTY CONTEST THAT STRETCHED FROM "INDIA TO ETHIOPIA?" Hadassah, better known as Queen Esther. 12. JEWS AND ARABS ARE FIGHTING OVER THE PROPERTY, CALLED ISRAEL TODAY THAT ORIGINALLY BELONGED TO A BLACK MAN. WHAT IS HIS NAME? it was called the land of canaan, known as the land of milk and honey, a land cherished by god. 14. WHAT WAS THE NAME OF THE ATLANTIC OCEAN PRIOR TO THE EUROPEANS GIVING IT THIS NAME? HINT: IT WAS NAMED AFTER A COUNTRY IN AFRICA THAT AT ONE TIME STRETCHED THE AFRICAN CONTINENT COAST TO COAST DURING THE DAYS OF JEREMIAH, THE WEEPING PROPHET OF ISRAEL. ANSWER THE ETHIOPIC OCEAN! Did you know that today's Black Muslims in America have traded their white American slave name in for an Arabic one? The Arabs who now occupy North African nations such as Egypt and Libya, and others, are invaders of the African continent and originate from Noah's youngest son Shem, father of the s(h)emitc peoples. Whereas, black Africans are descendants of Noah's second son, Ham, father of the blacks races. Arabs invaded North Africa some 600 years after Christ's resurrection and they now call themselves Egyptians.... Therefore, African Americans who have converted to the Nation of Islam have exchange their white slave name in for an Arabic one. Arabs are descendants of Abraham from the line of Shem, whereas black people are descendants of Ham through the line of Ham. 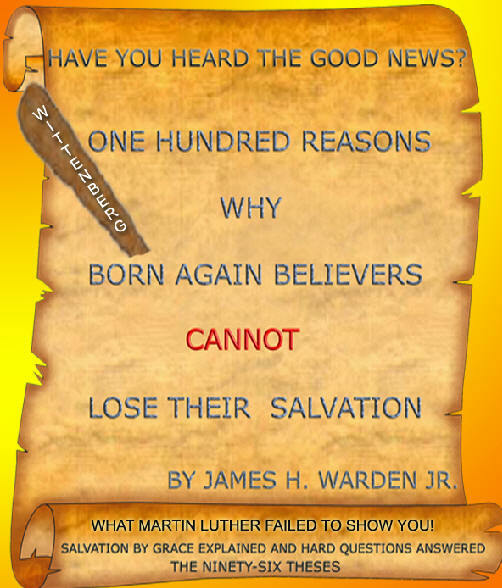 Educate yourself using your own Bible in the comfort of your own home with the assistance of this priceless book available to you for only $18.75 by the publisher AuthorHouse link above otherwise its $21.75 through Paypal. 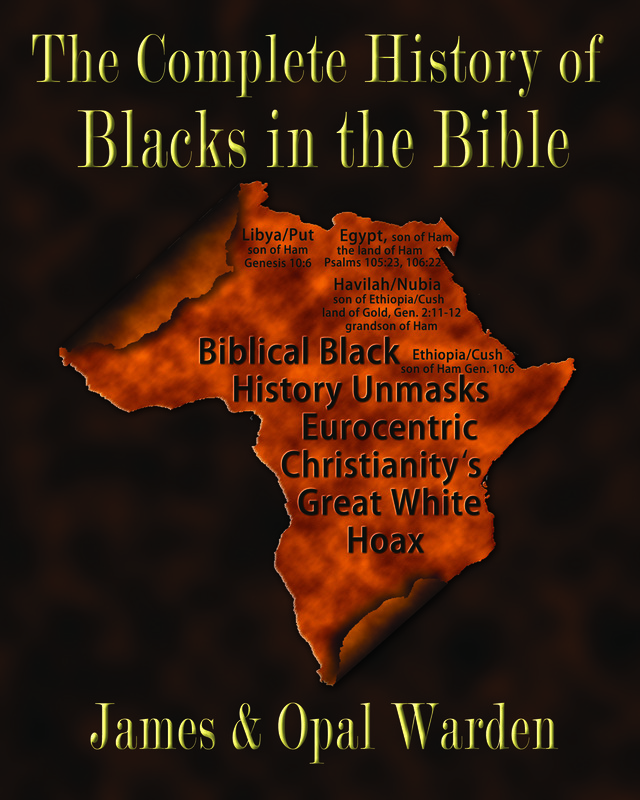 For more information on this intriguing topic order your copy of Blacks in the Bible: The Original Roots of Men and Women of Color in Scripture today. 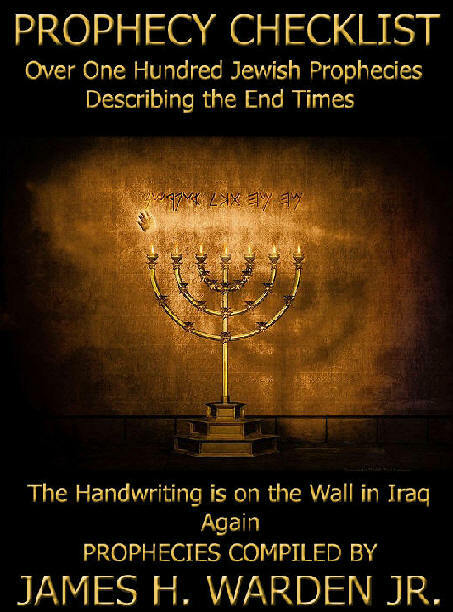 other biblical facts have been bleached from the pages of history. secular and religious scholars revising their theories. "BELIEVE ON THE LORD JESUS CHRIST AND YOU SHALL BE SAVED!" What if a Believer Commits Suicide? What If You Don't Endure to End to be Saved? What if You Die While Sinning? What If You Depart from Faith? Learn the difference between being saved and after being saved becoming a disciple!